TAKE AWAY MENU IS AVAILABLE! We will open for Labour day (12 Mar 2018) from Dinner. And We will close 13 Mar 2018 Tuesday. 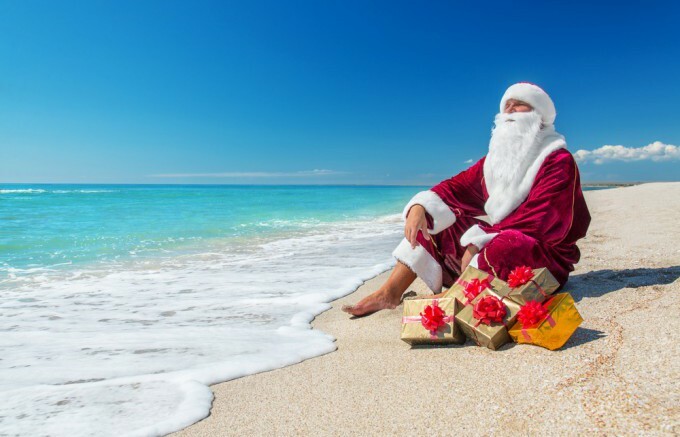 We're going to take Summer Holiday. 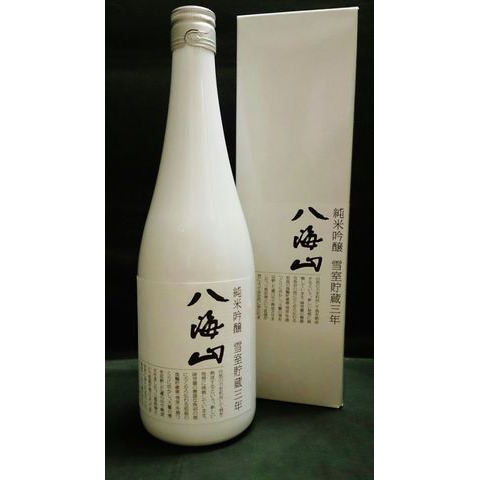 Premium SAKE from Niigata pref. HAKKAISAN Limmited Edition "Yukimuro-chozou 3yo" has arrived!!! 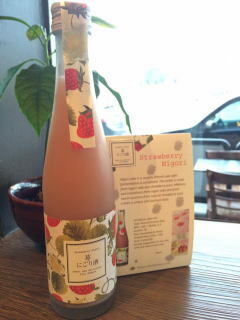 Strawberry Nigori Sake has arrived.